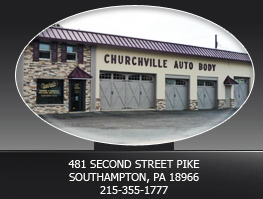 Established in 1963, Churchville Auto Body has been one of the area's most trusted and respected auto body shops around. 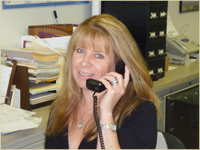 A family run business that puts customer satisfaction first and continues to grow and succeed because of this. Mike Fanelli, owner of Churchville Auto Body started his adventure back in 1973 at the age of 19 when he walked in the front door and asked the original owners Joe Cipola and Fred Shear to teach him the trade even if it meant working for nothing. With the hands-on experience and the self-taught instruction of his Chilton books under his belt, Mike began doing a lot of body and paint work in his parent's garage. After graduating high school in 1972, Mike attended Philco Ford Automotive School where he learned the automotive mechanical end of the business. It was then when he realized that his heart was in the body repair of the trade. In 1979, the business was sold to John Sibel and Mike continued working as a 1st class body man. Two years later, John promoted Mike to shop foreman where he began to learn the management and business end of the business. Mike managed the business for 18 years and always treated it as if it was his own. 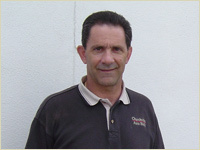 Mike is responsible for making Churchville Auto Body what it is today, with the help of the highly trained, dedicated, and professional employees he has had working with him. 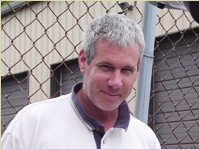 In 1999 Mike became the proud owner of Churchville Auto Body. 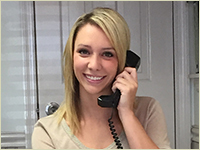 The business continues to grow each year along with its reputation for being one of the best Auto Body Repair businesses in the area. 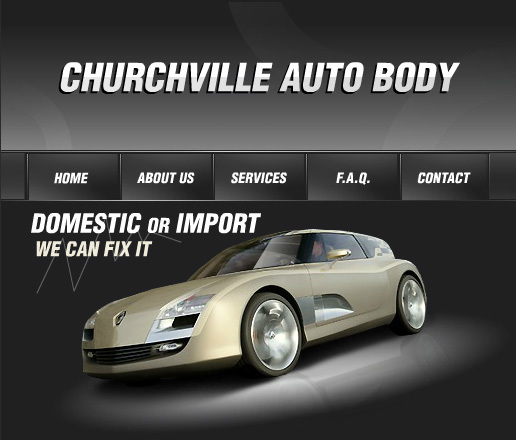 Churchville Auto Body is widely known for the quality work they perform. The business has since become a Mercedes Benz and BMW certified repair center, along with a full aluminum repair center with all state of the art equipment.